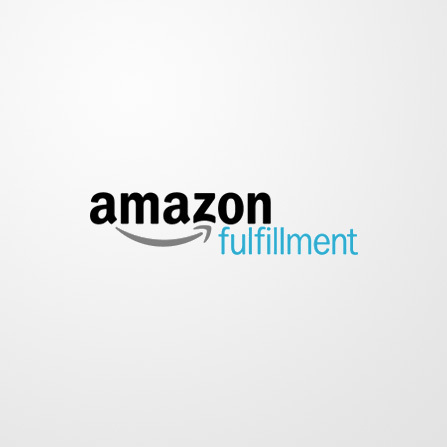 SimOneEMS is fully integrated with the Fulfillment by Amazon (FBA) program. The days of having to treat Amazon FBA orders, inventory, and listings in a special way are over. SimOneEMS allows you to handle all the complexities of Amazon FBA in a simple and clear manner. Start leveraging the power of Fulfillment by Amazon to boost your sales across different channels. All within ONE system – SimOneEMS.